With My Baggage, you can ship baggage to Australia quickly, conveniently and at a low cost. We provide a door to door collection and delivery service, with full online tracking available every step of the way and dedicated customer support to assist. 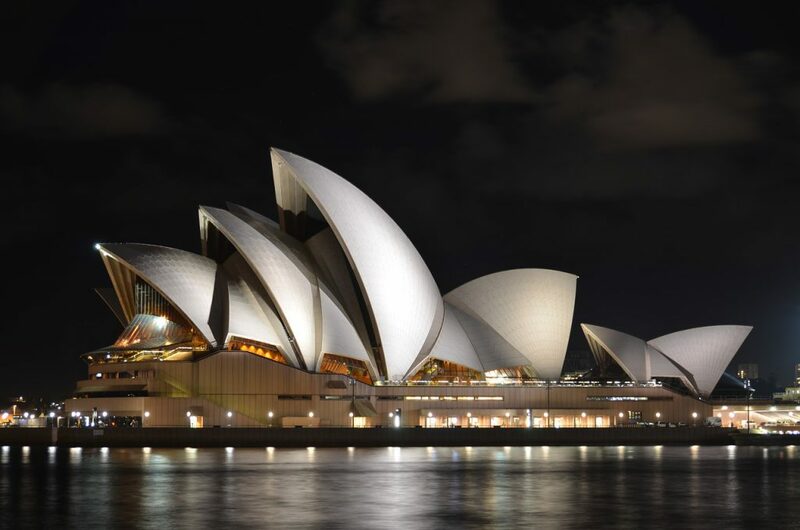 Australia just so happens to be one of the most popular holiday and expat destinations in the world. 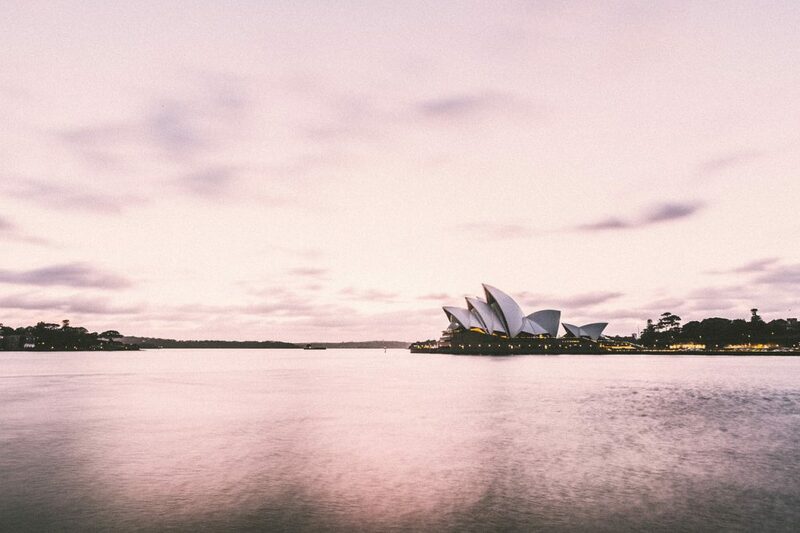 Thousands of people travel to and from Australia for numerous reasons each and every year; whether it’s to relocate, work or to explore what the country has to offer. There is an abundance of things to see and do in Australia, from visiting famous landmarks to snorkelling in the Great Barrier Reef. Whether you crave the adrenaline rush of extreme sports, or if you simply crave a relaxing time at the beach – Australia is for you. Whether you’re off to Australia to explore, to study abroad or even to uplift your entire life there; you’ll need to think about how to get all of your personal belongings from A to B. Whilst paying for a few extra bags on your flight might seem like the most logical option, those excess baggage fees can mount up pretty quickly if you’re not careful. Not to mention the fact that you’ll have to travel long-haul with a number of heavy suitcases in tow, which can be exhausting. So, what’s the alternative? Thankfully, My Baggage offers a brand new approach to transporting all of your personal belongings to Australia. With our convenient, door to door luggage shipping service, we make it our aim to remove all of the stress and costs involved, so you can wave goodbye to airline baggage fees and out-of-budget removals. You can save time and money. Do you have a loved one living overseas in Australia? Or perhaps you have relocated to Australia and your family live elsewhere – why not send a care-package with My Baggage? We don’t just ship baggage and suitcases internationally – we can send parcels and gifts to Australia, too. Before you go ahead and place your booking, be sure to do some research into Australian customs and quarantine; we have listed some information on this below. Be sure to invest in a new, sturdy, double-walled cardboard box to package your items, and be sure to cushion any fragile items with plenty of internal packaging. Shipping traditionally oversized items to Australia with My Baggage is painless and cost-effective; we can help you to avoid those pesky oversized baggage fees with your airline. 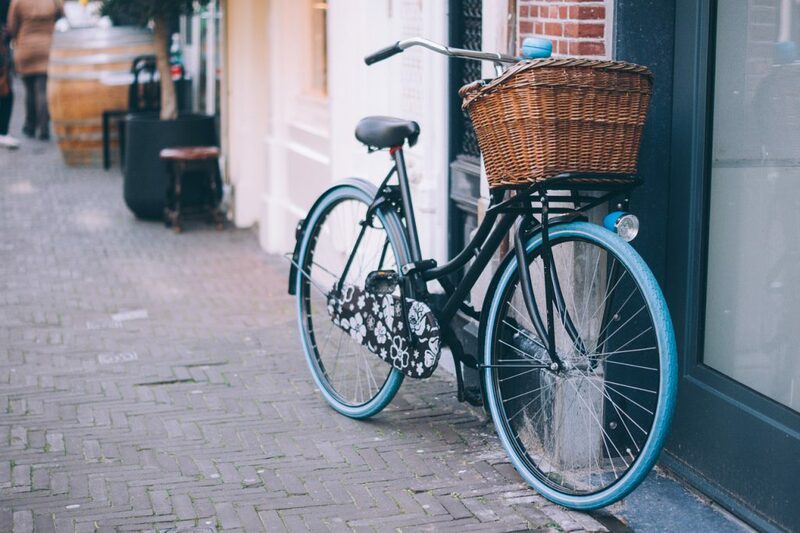 Not to mention the fact that you won’t have to worry about having to haul a large, bulky item such as your bicycle from home and through train stations, taxis and airports. With My Baggage, you can very easily ship your bicycle internationally. Cycling in Australia will allow you to go beyond the usual tourist trails and explore your surroundings. To ship your bike to Australia, simply book online and we will collect it from your address and deliver it straight to where to needs to go. However, please note that if you are shipping your bicycle, it will need to be dismantled and packaged up in a bike box. Dragging your golf bags through the airport whilst also pulling a suitcase is no easy task – thankfully My Baggage offers a quick, reliable and affordable solution. There are a number of great golf courses to enjoy in Australia, such as Alice Springs, Macquarie Links and Sanctuary Lakes. Rather than having to rent your equipment when you get there, My Baggage allows you to ship sports equipment such as golf clubs all the way to Australia. Find out more about shipping to Australia with us and how it works. You can use My Baggage to ship items to Australia in cardboard boxes or suitcases. Of course, you can use a mixture of both, and you have the freedom to send as many items as you like with us. We do recommend, however, that when using cardboard boxes, to invest in a sturdy, double-walled cardboard box to ensure it is suitable for transit. In times gone by, shipping to Australia used to provide to be nothing but an expensive nightmare. That’s why, at My Baggage, we strive to provide convenience. Whether you want to ship baggage, a parcel or otherwise to Australia, our service allows you to arrange everything from the comfort of your own home. Our door to door collection and delivery service means that your items will be collected straight from your front door and delivered straight to the destination in Australia. Our service gives you one less thing to worry about. When shipping items to Australia, you are legally required to complete and send a customs invoice with your shipment. Whether you’re sending personal effects or a gift to a loved one; if your shipment does not have a customs invoice attached, it will not make it past your local country border, and you may have to pay return charges to get it back. My Baggage will automatically provide you with the appropriate customs documents for you to complete, print and sign when you send your luggage to Australia with us. At My Baggage, we specialise in shipping personal effects all over the world. With our convenient service, you have the freedom to ship almost everything you would typically find in a standard holiday suitcase. However, it is important to keep in mind that due to security and customs, there are certain items which are prohibited and cannot be carried. When shipping your belongings to Australia with My Baggage, recommend using either suitcases or strong cardboard boxes. Or, of course, you can use a mixture of both! 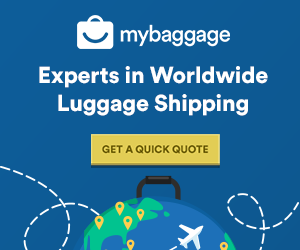 You can book your shipment to Australia with My Baggage in minutes. Our easy to use online booking system is available 24/7. Simply start by obtaining an instant quote straight from our homepage. Our service is designed for your convenience, so you’ll be given the flexibility to choose your preferred collection date. Once you’ve booked, we’ll send you shipping labels to print and attach to your items. Then we’ll take care of the rest.